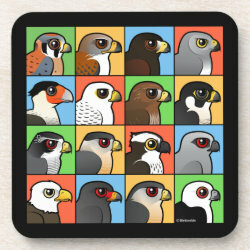 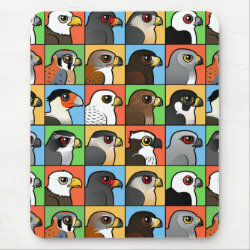 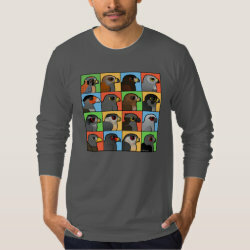 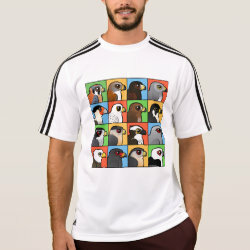 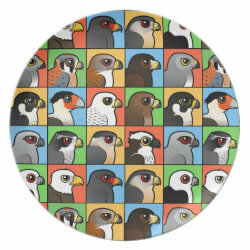 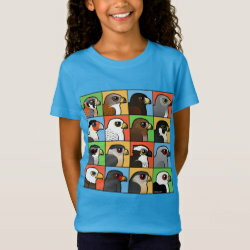 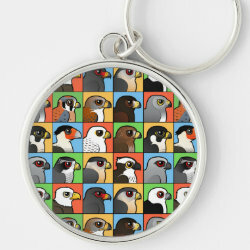 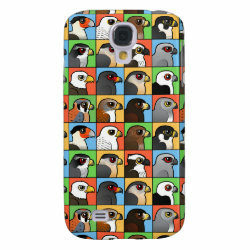 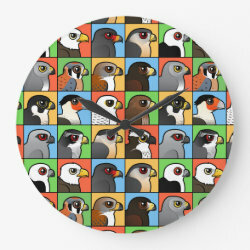 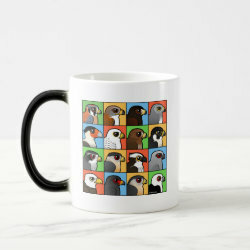 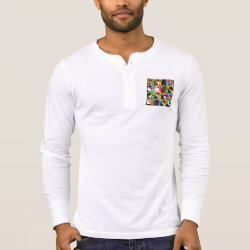 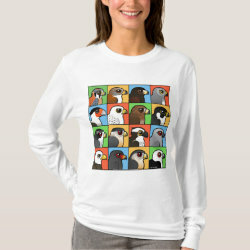 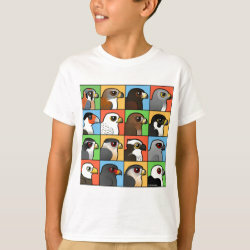 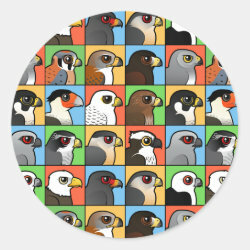 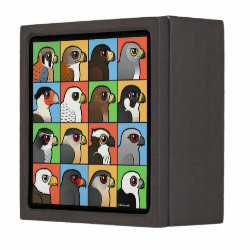 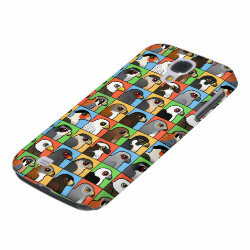 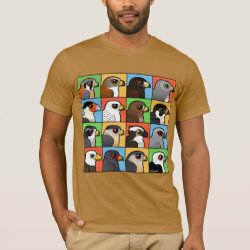 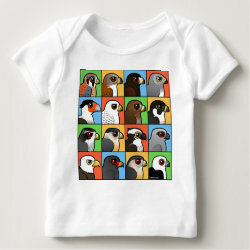 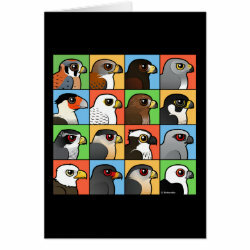 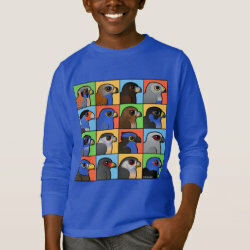 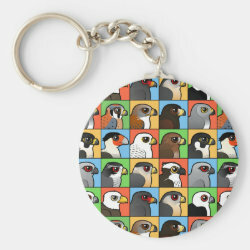 This original Birdorable design features the cartoon face of 16 North American raptors. 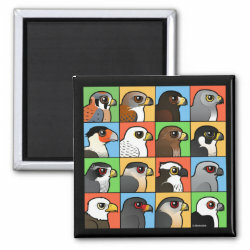 The featured birds are shown in profile with different colored backgrounds. These fierce birds of prey are all found in North America and include more... the following species: American Kestrel; Ferruginous Hawk; Harris Hawk; Northern Harrier; Crested Caracara; Gyrfalcon; Red-tailed Hawk; Peregrine Falcon; Northern Goshawk; Cooper's Hawk; Osprey; Mississippi Kite; Bald Eagle; Snail Kite; Sharp-shinned Hawk; and Swallow-tailed Kite. 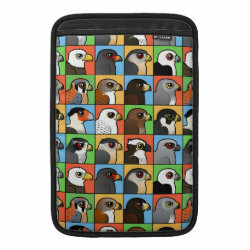 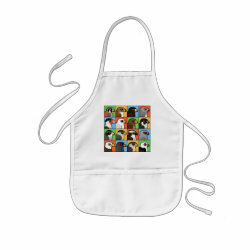 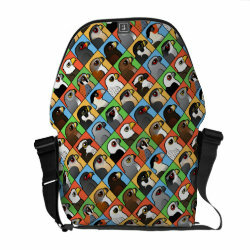 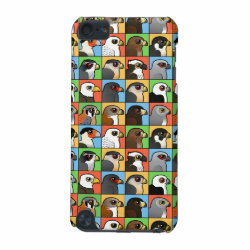 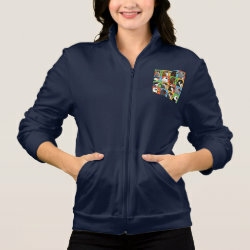 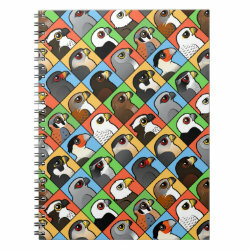 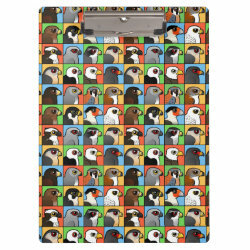 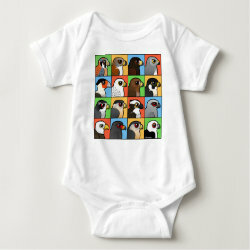 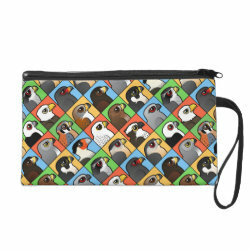 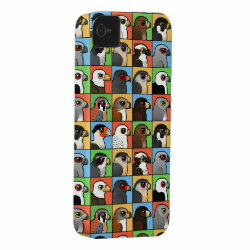 This colorful design in a pop art style would make a great gift for anyone that loves birds of prey! 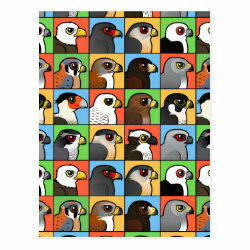 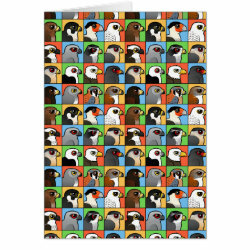 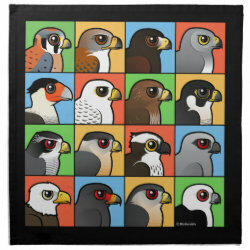 16 North American Raptor Profiles Cloth Napkins (set of 4) dinner 20" x 20"